I’ve used DRF Builders for several years to do many projects, both big and small. Dana is trustworthy, knowledgeable, responsible, and seems to always be in a good mood! From room remodeling to a simple handrail at the front steps, Dana always does a good job for me. He listens carefully to my requests and is willing to discuss various ideas and solutions. 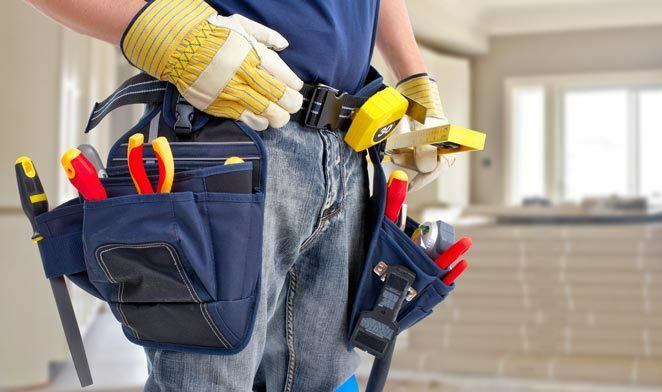 It’s not easy to find a good contractor who is also a good communicator. I appreciate Dana’s flexibility and willingness to work closely with me on my home projects. I can count on him to do what he says he’ll do, when he says he’ll do it. And when things don’t work out as planned, he’ll call and let me know. It’s these little details that make him one of the best contractors I’ve ever worked with. Plus he has a great crew! 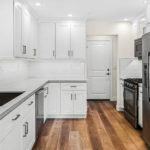 We have used DRF Builders, multiple times, for a variety of home improvement projects. We have been extremely pleased with the quality as well as the communication during each project, keeping us informed of any options and/or any issues that arise. His crew shows up as scheduled and always completes the project on time. It’s a nice feeling to know that you can trust them with the keys to your home while you are at work. I’m very particular on how I want my house to look and Dana always meets my expectations. He shows up himself to go over the project at the beginning and will also bring his crew to go over any details. He will inspect the job every morning and afternoon and let me know what to expect the next day. My husband and I cannot recommend him more highly. 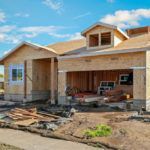 If you are searching for a home remodel, room addition,or a general contractor, look no further than DRF Builders. Owner/Contractor Dana Faustine and his crew are experienced and true professionals. I have used them for several projects including complete kitchen, bath and deck remodels. I found DRF Builders bids/estimates to be fair with no hidden costs. The workers show up at scheduled times, plus they clean up after daily work.  If you are looking for well built, quality construction, call DRF Builders. Recently D.R.F. Builders, General Contractor, painted our house in Oakmont. A few years ago they also built a new deck and replaced fences for us. He also does Remodels, kitchens and bathrooms and new construction. My husband and I highly recommend DANA FAUSTINE. He is honest and very reliable.